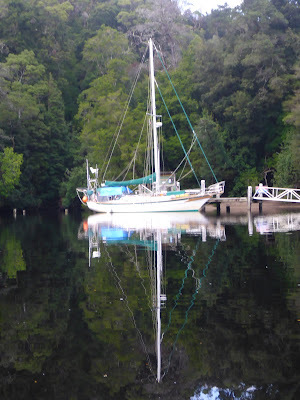 On our way around Tassie, we stopped in Macquarie Harbour for a while. This is a massive harbour on the west coast of Tassie 16 times the size of Sydney Harbour surrounded by wilderness. 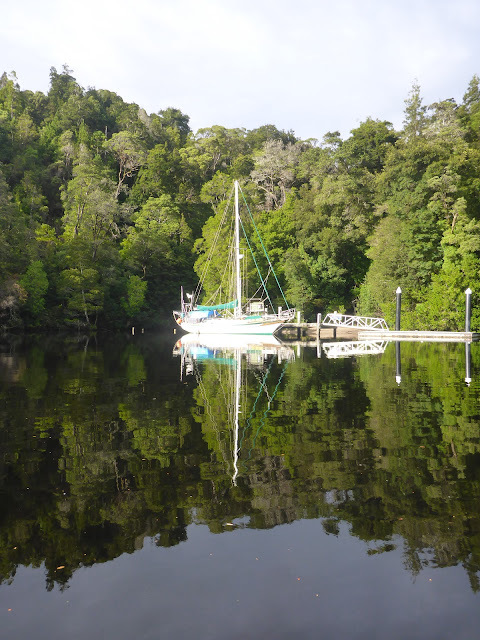 The Gordon River flows into this harbour and you can travel 20 miles up the river through some pretty impressive scenery with double the impact. 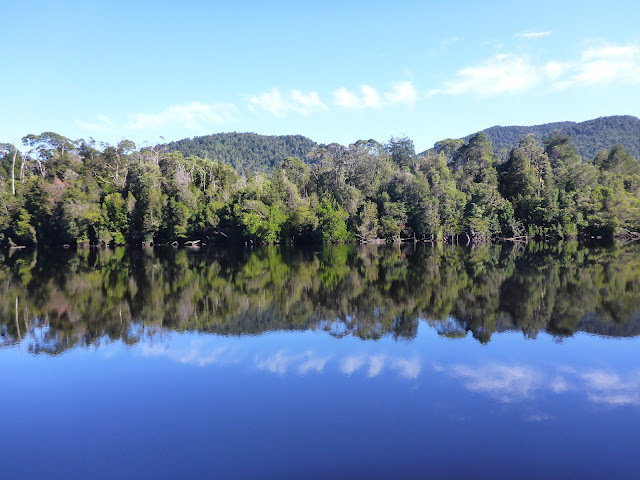 The river water is dark brown, almost black due to tannins in the water from the temperate rain forest vegetation which when the river is still, give amazing reflections. 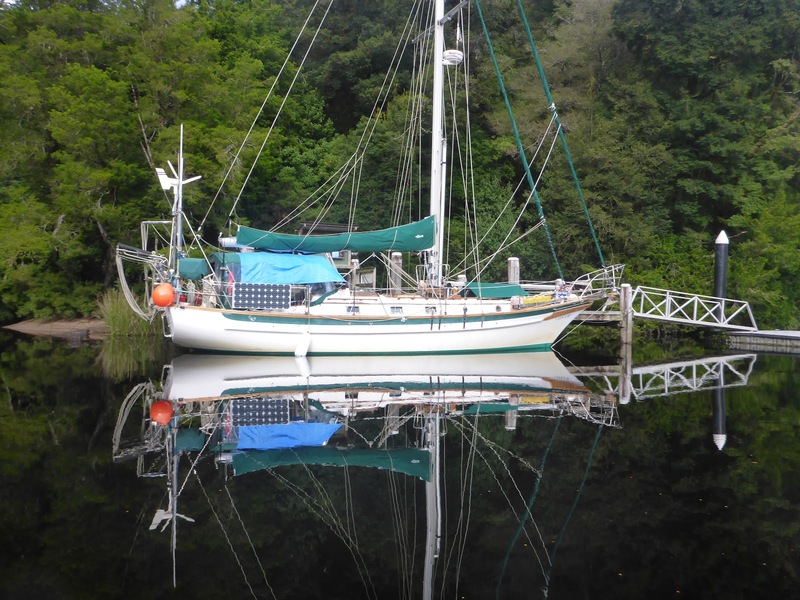 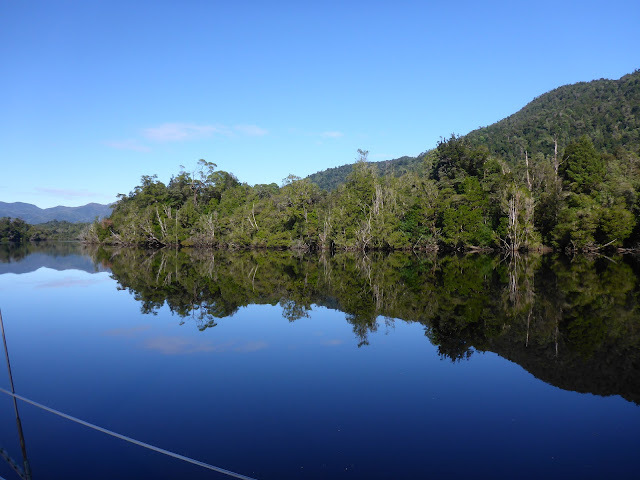 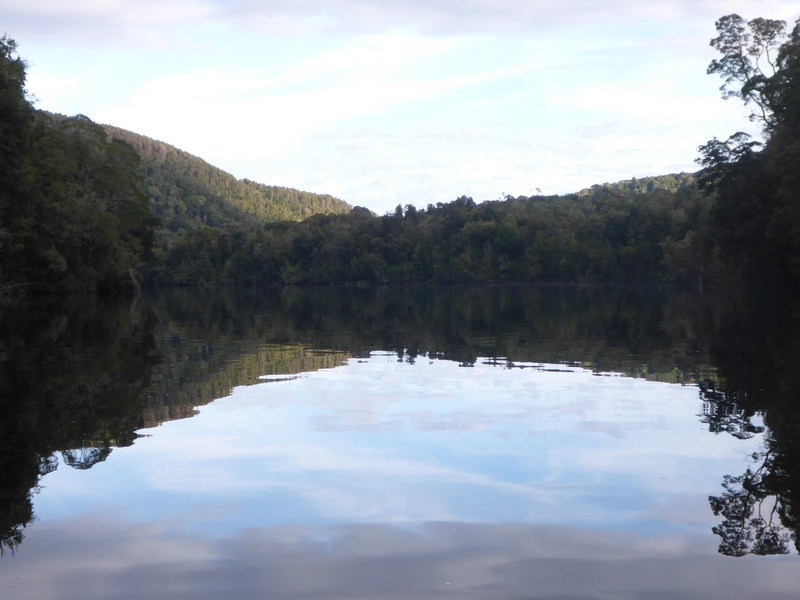 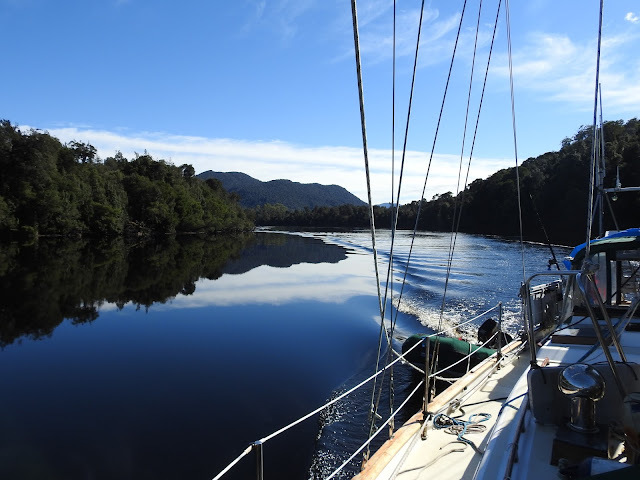 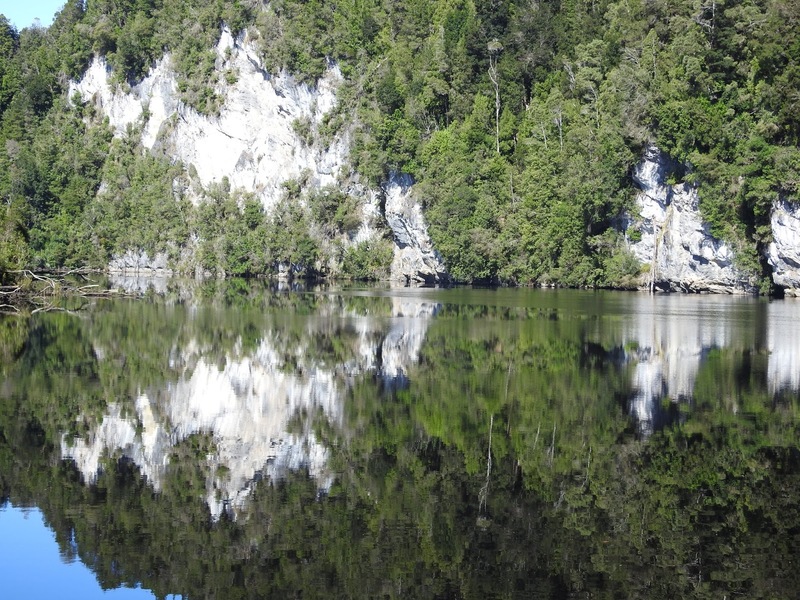 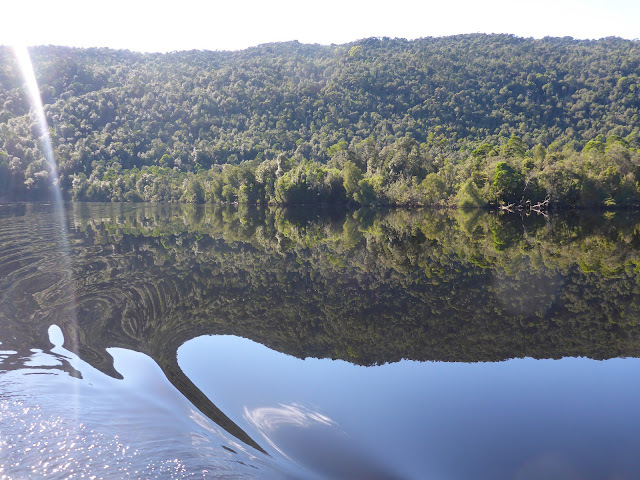 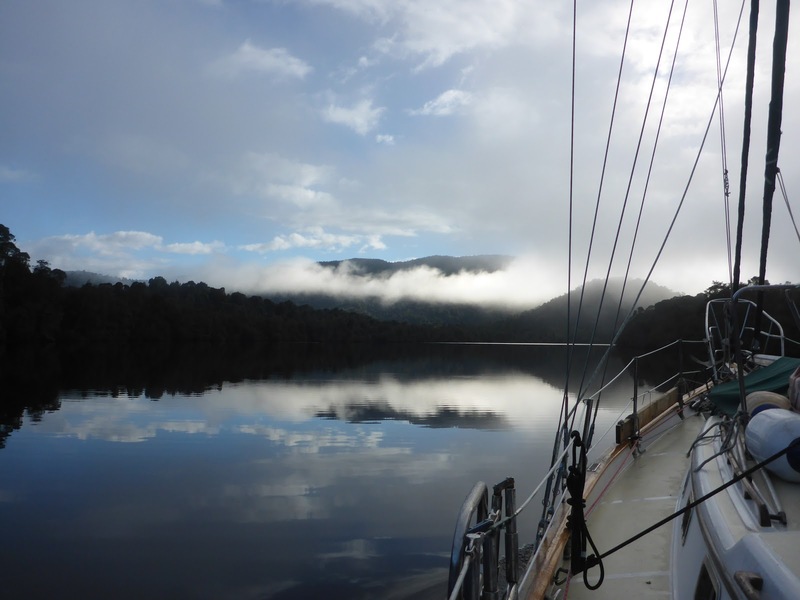 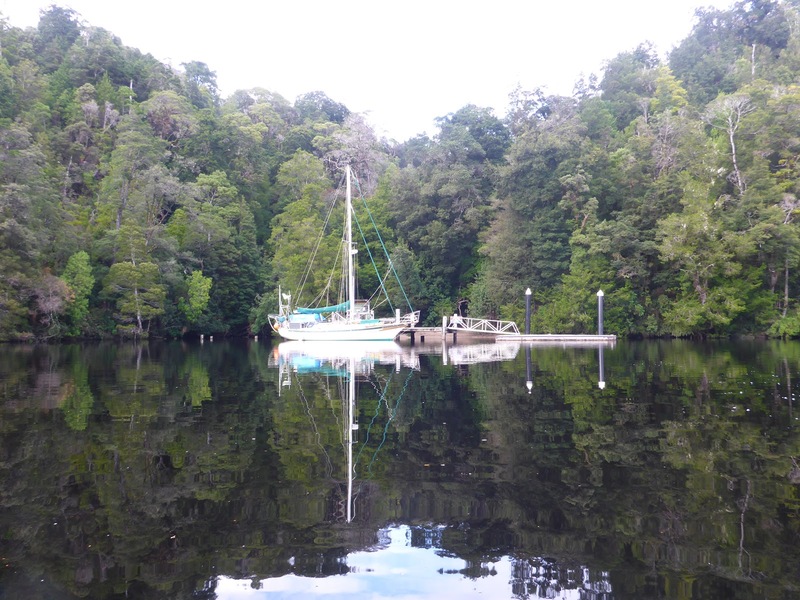 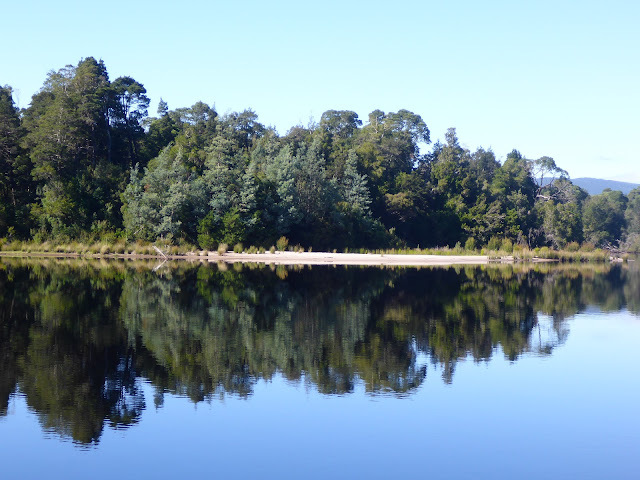 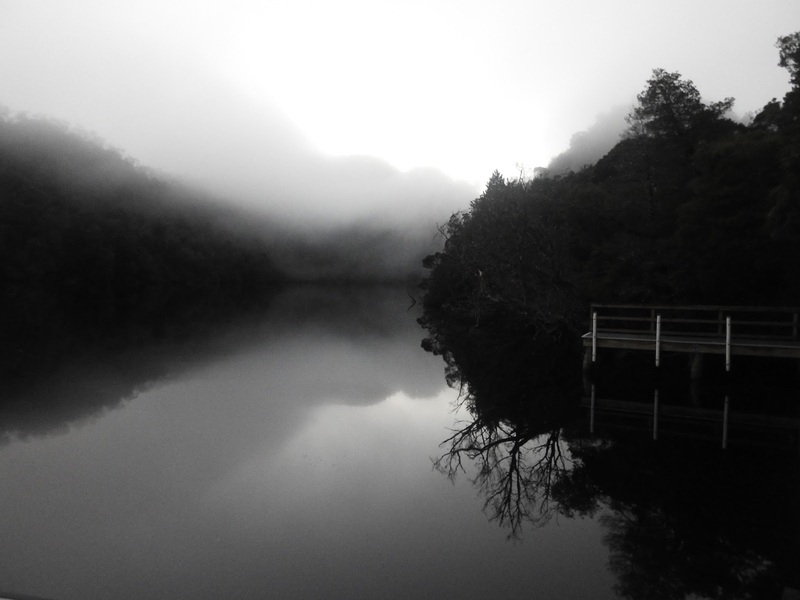 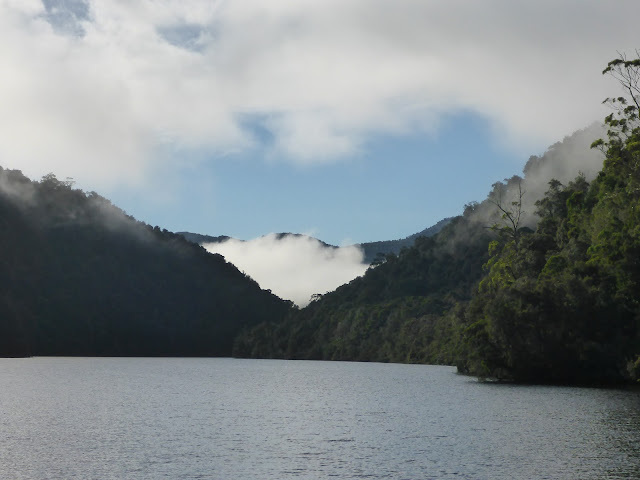 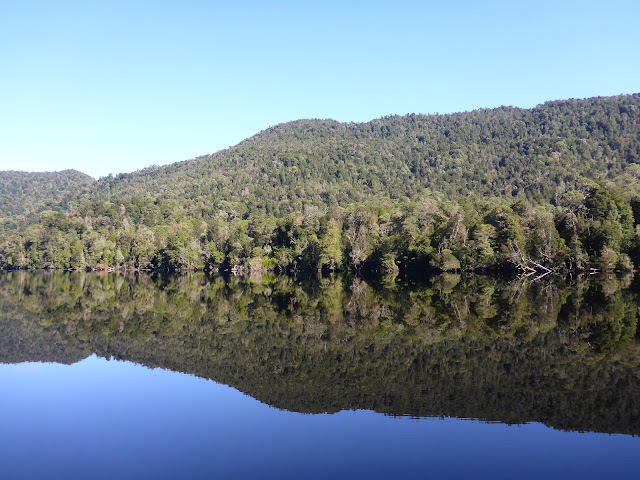 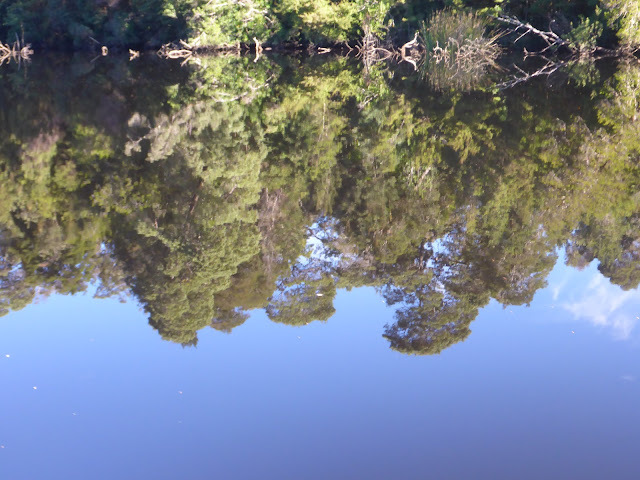 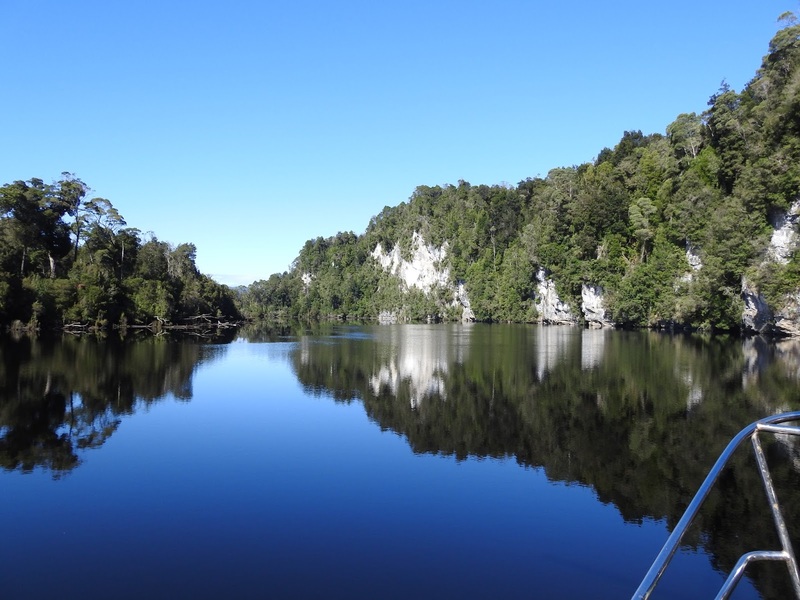 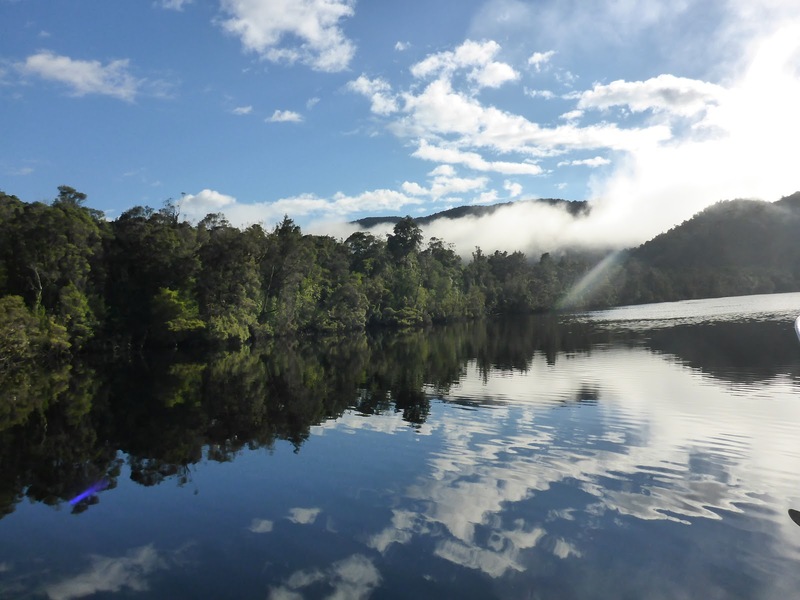 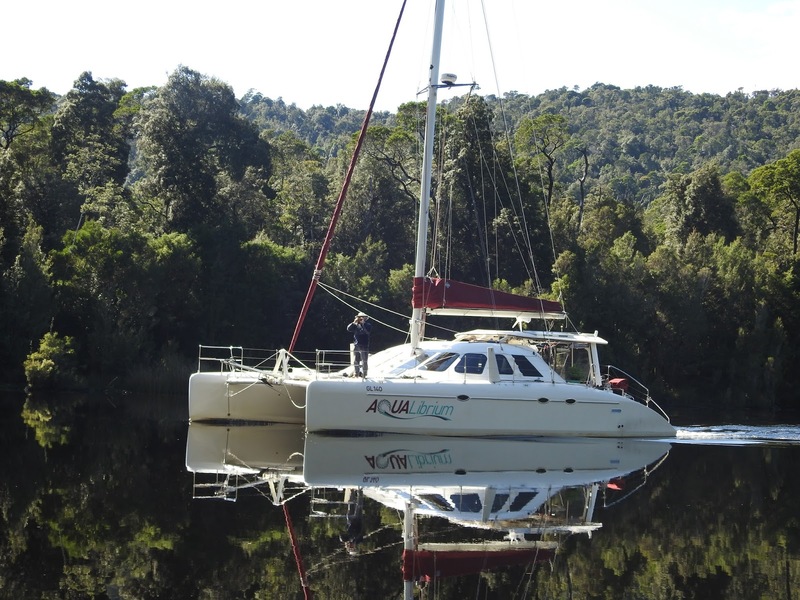 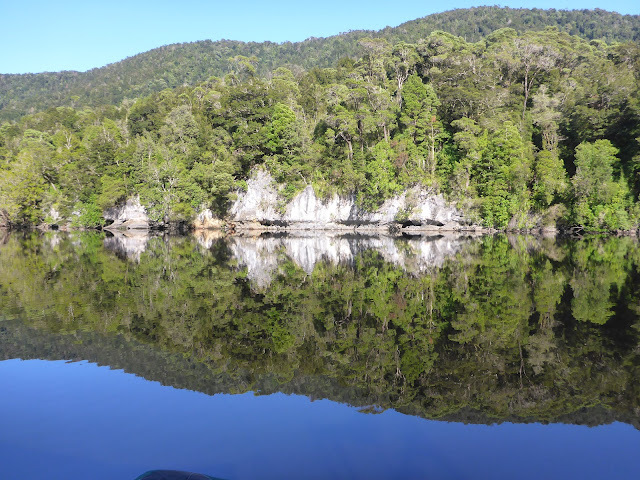 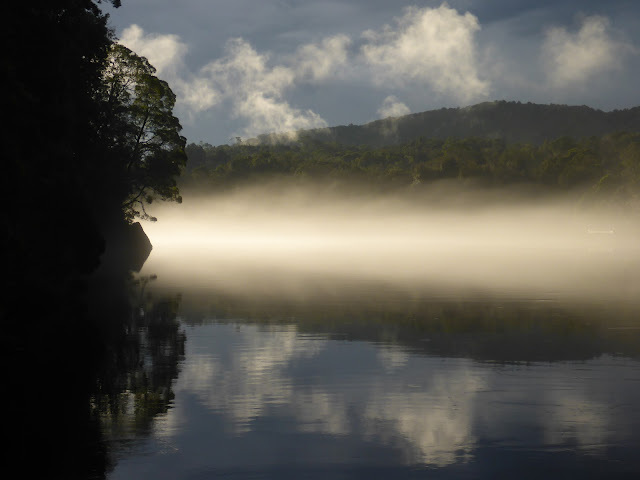 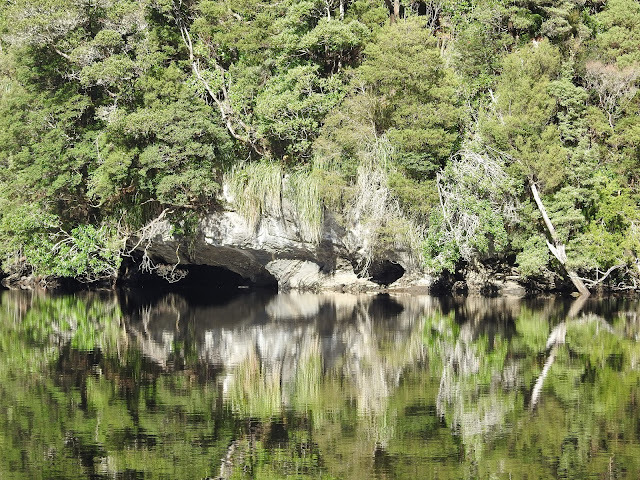 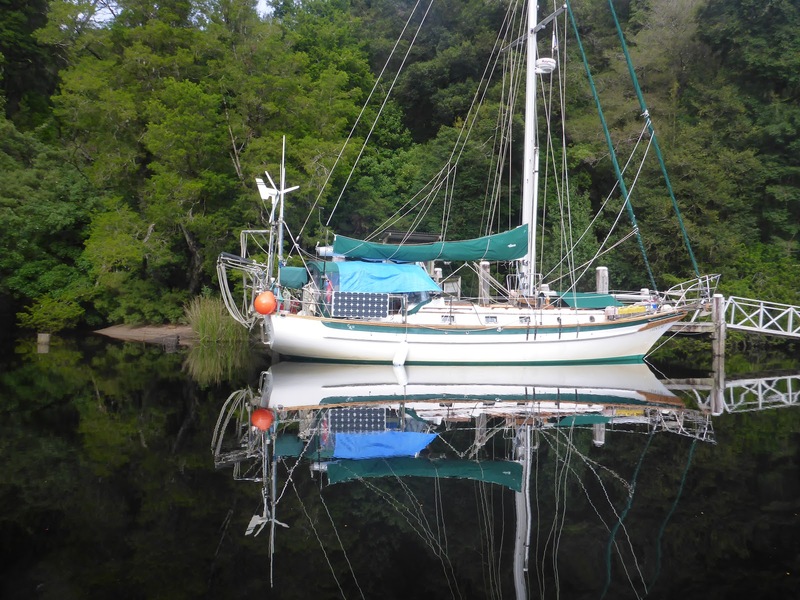 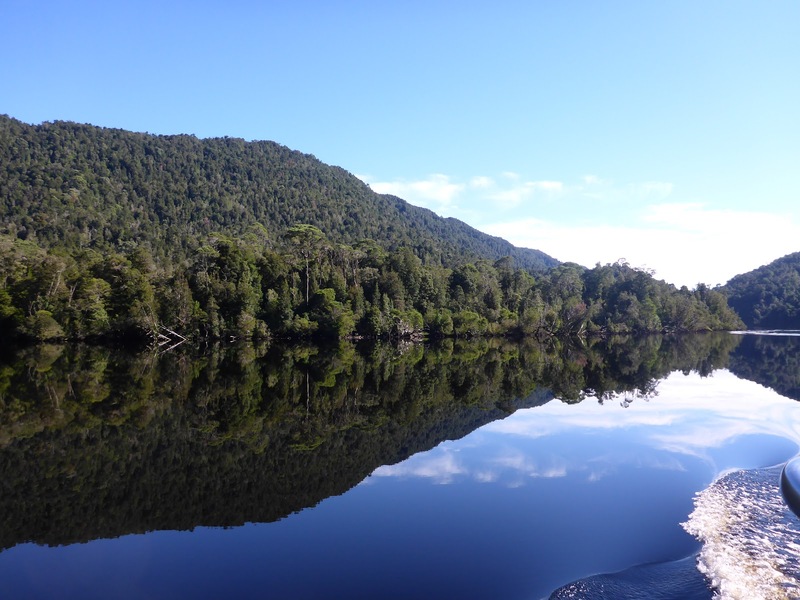 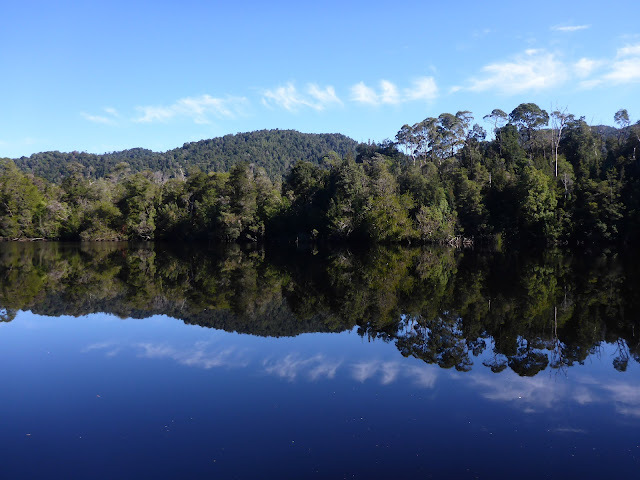 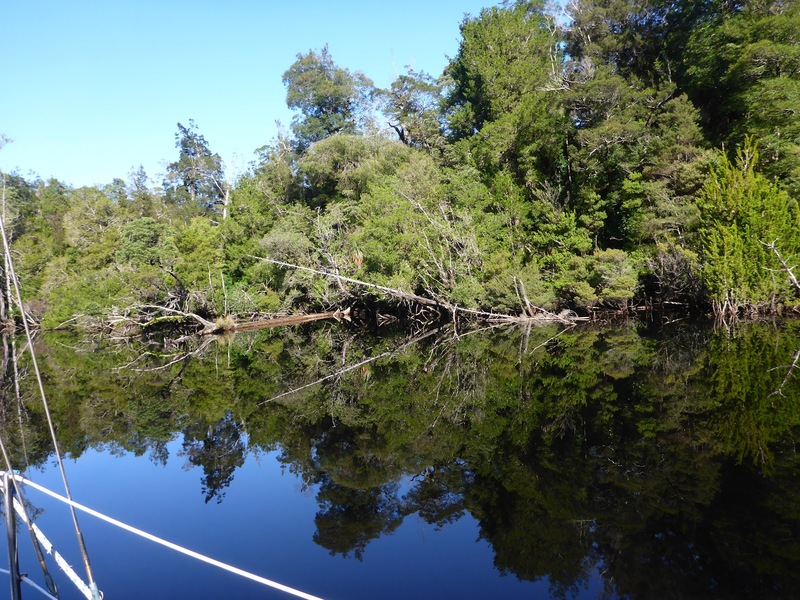 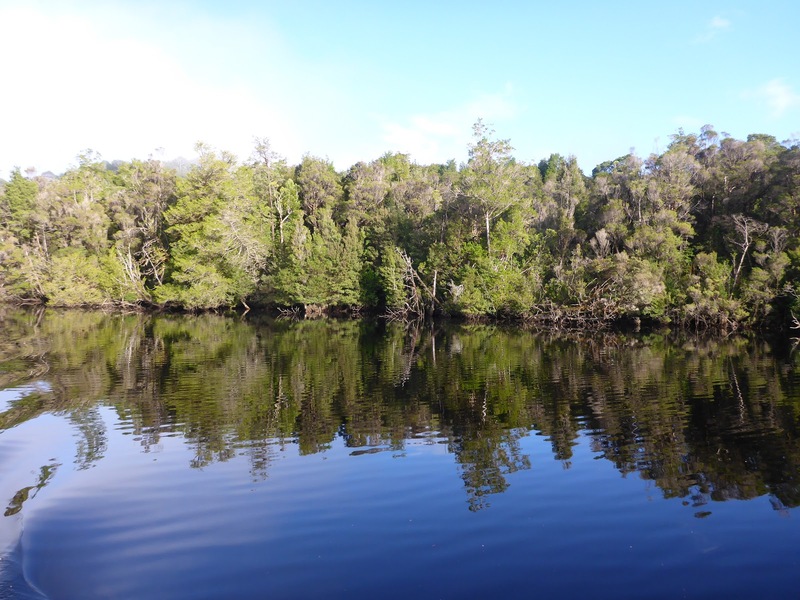 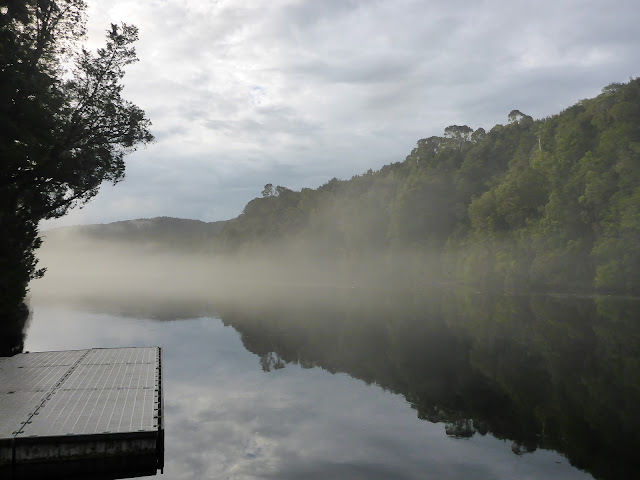 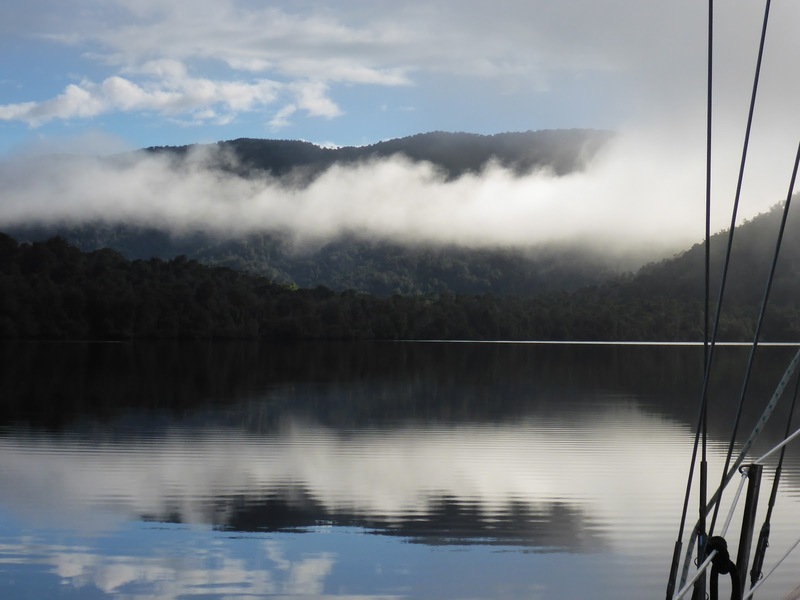 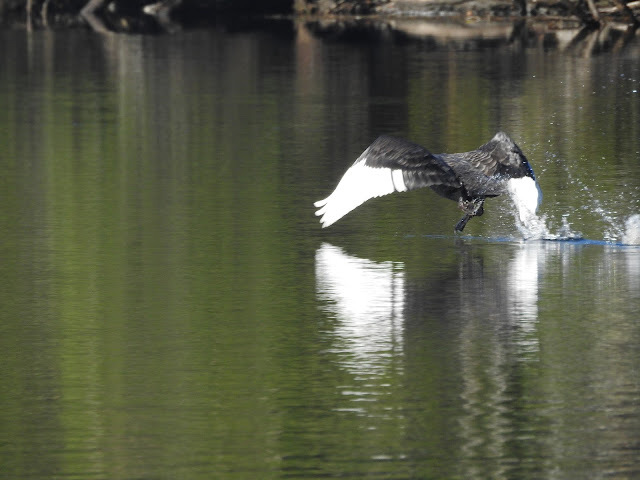 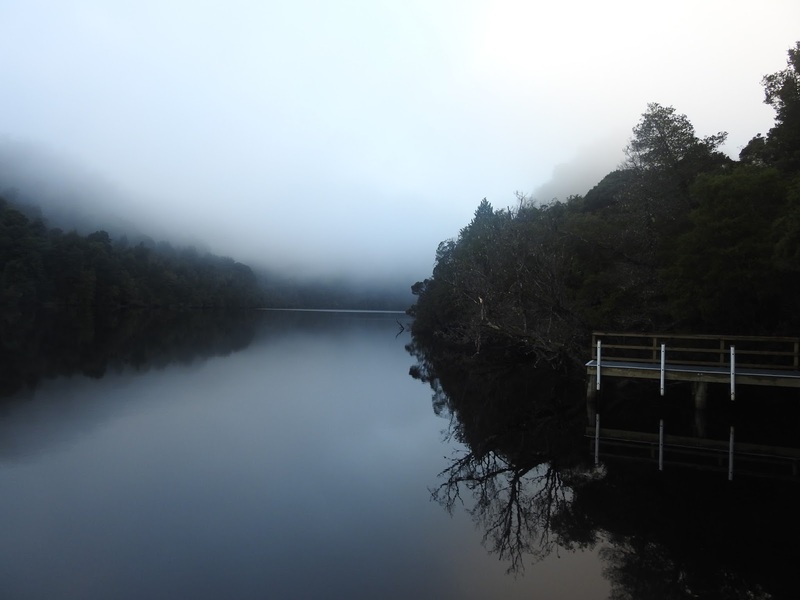 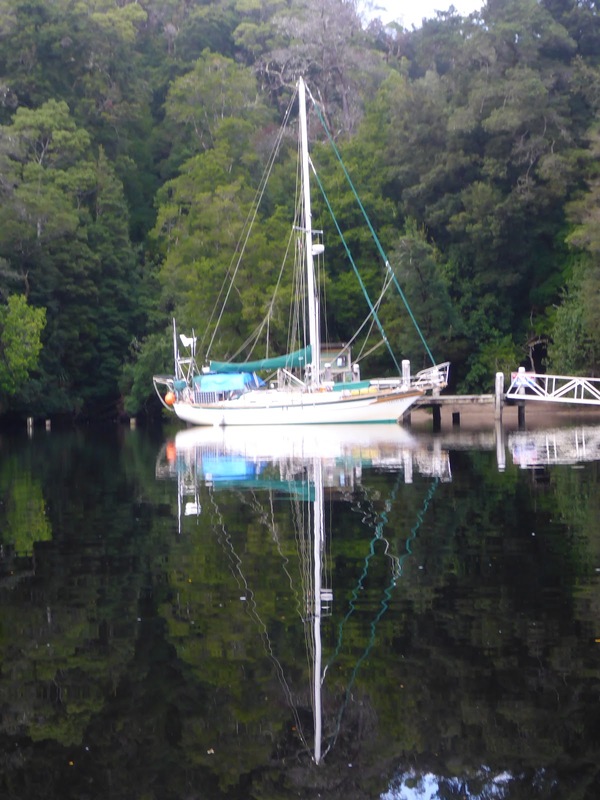 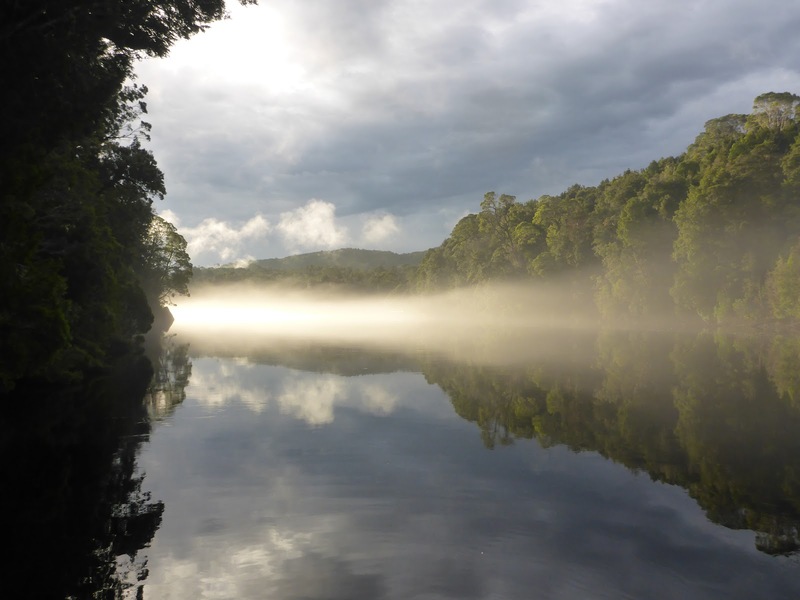 More on Macquarie harbour in other posts but I thought a collection of reflections worth a post by itself.